Through the ages the circular form has been used by artists and spiritual adepts all over the globe to express that which is whole and true, that which is beyond conditioned, limited thinking. Whether precisely drawn or spontaneously bursting from the brush, a circle can convey insight into the mystery of ordinary life and can invite us into the realm of profundity. For Kandinsky the circle was the language of the cosmos, for Kazuaki Tanahashi, the circle is the language of this very moment. His bright, flowing multi-coloured circles eliminate the gap between East and West, between geometrical stillness and dynamic movement, between sacred and profane. They are at once intimate and all-embracing, inviting everyone into the circle of being, and radiating their vibrant message of hope and peace ever outward. 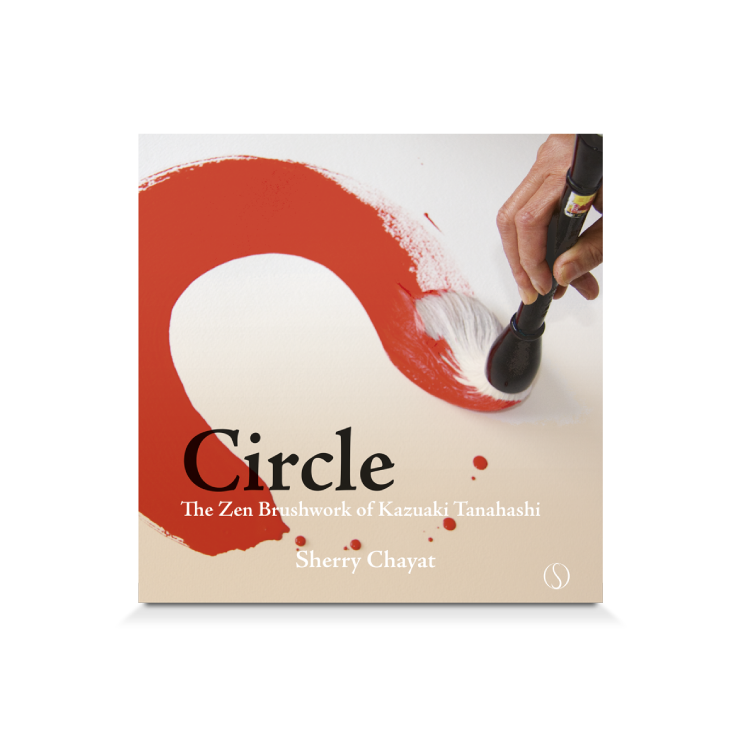 Circle is dedicated to the Zen brushwork of Kazuaki Tanahashi. After an introduction on circles and an essay on the circular form in human culture and in general existence, 85 pages show the reader a beautiful impression of the colourful work of Tanahashi. 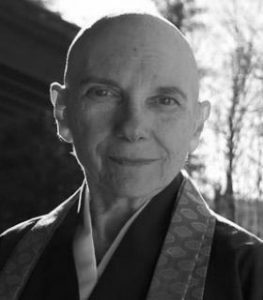 Here we sit, held by a gravitational field that radiates from the center of our round planet as it circles the sun, feeling the rhythmic cycles of the lunar-directed tides, the seasons, birth and death, loss and gain, out-breath and in-breath. We drop a pebble into a pond and the circles ripple outward long after they can be seen. With the invention of the wheel came visionary architecture: the resplendent domes and minarets of Islam, the Dome of the Rock in Jerusalem, the Greek and Roman Parthenon and Pantheon, the domed and turreted cathedrals of Europe with their rose windows, and modern domes – from Buckminster Fuller’s residences to sports arenas and amphitheaters. Humans are formed of circles – eggs, wombs, eyes, brains, intestinal coils – and create circles.